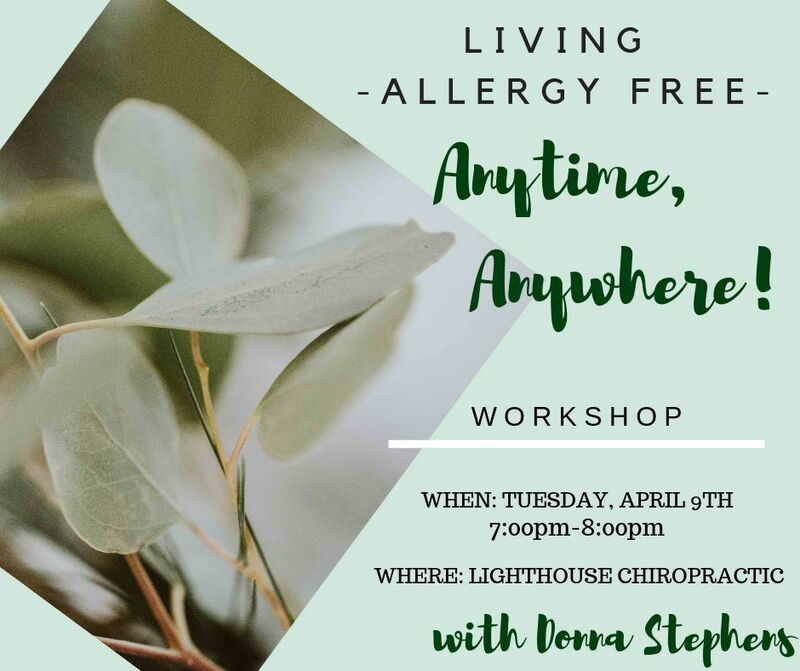 You are here: Home » Tag "Allergies"
Testimony: “Donna is fantastic! She has really improved my health, and my children’s health, as well. Very thankful to have met Donna!” J.J. Tired of sneezing, wheezing, and itchy, watery eyes?? Looking for an alternative to over the counter and prescription drugs that leave you drowsy? Searching for an effective holistic approach to dealing with your allergies and asthma?